Fenix Rage from Green Lava Studios is a 2D platformer in which you play as Fenix, one of two sole survivors of a village explosion, searching for the most logical thing after your village explodes…a cookie. Apparently reaching this cookie helps you to elude capture by the other survivor, Oktarus. This game plays and looks a lot like Super Meat Boy. To reach the end of each level and collect that delicious chocolate chip cookie, you’ll need to overcome a number of challenging obstacles and enemies. Overcoming these challenges is definitely not easy, expect to die a lot. 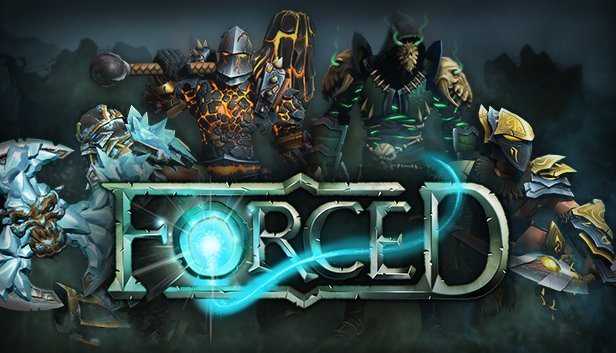 Forced is an arcade style RPG from Beta Dwarf Entertainment where you play slaves forced to fight to the death in a gladiator style arena. There are four character classes available: Vulcan Hammer, Frost Shield, Lightning Bow and Spirit Claws. 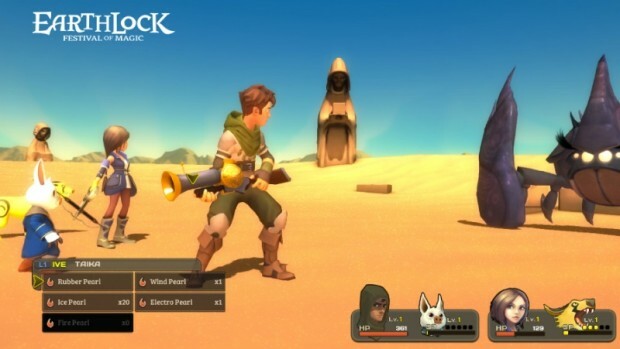 Local and online co-op play is available for up to four players. Developed by Through Games, Fru is a puzzle platformer that requires the use of the Kinect. 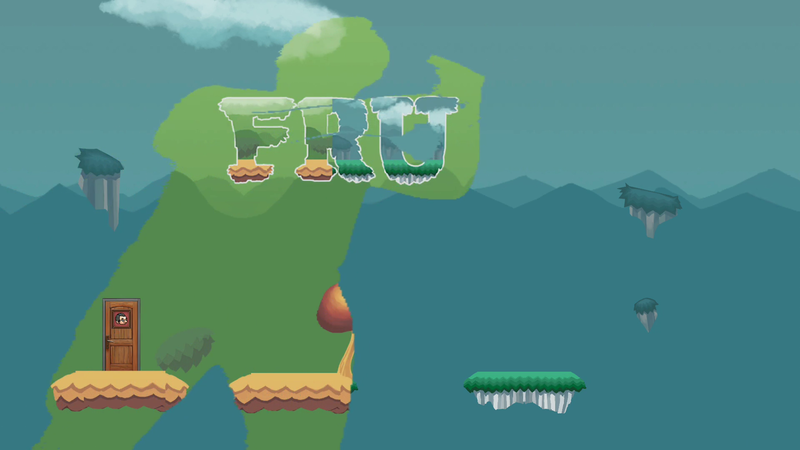 Fru is made of two worlds layered on top of one another. Kinect will recognize your silhouette and Fru will then use that silhouette on screen to show the second layer of the world. You may be required to strike a certain pose or move at a certain pace to successfully advance. Since striking awkward poses is never fun alone, Fru offers a cooperative mode as well. 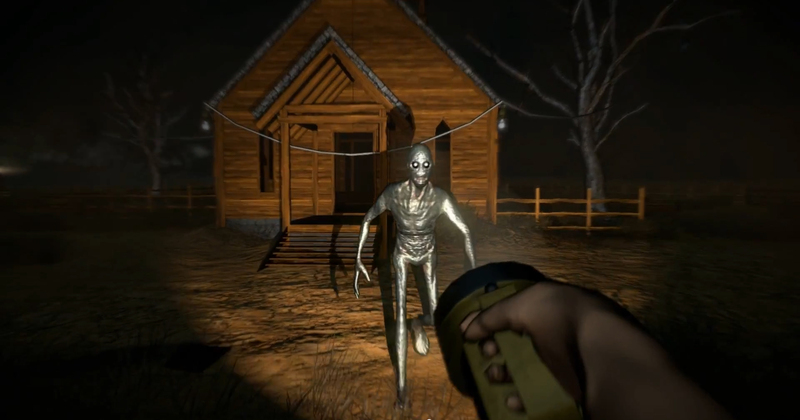 Grave is a first person, open world survivor horror game from Broken Window Studios. 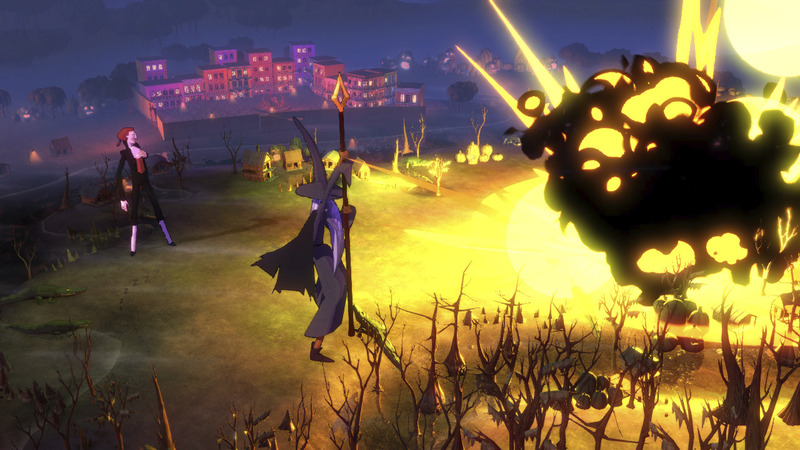 Grave gameplay is divided in to day and night. During the day you will explore the world, at night you have to try and survive as you’re hunted by the undead. Your only weapons are various forms of light such as flashlights, generators, fires and more. Every day the world around you will change, so there is something new to explore and to fear each day. In Guacamelee!, an action platformer from Drinkbox Studios, you play as Juan, a farmer turned luchador trying to stop the evil Carlos from sacrificing the President’s daughter. 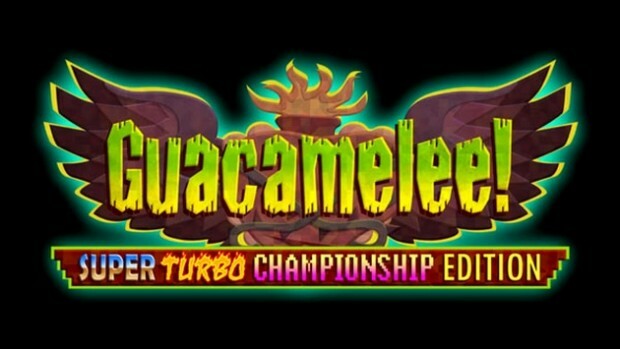 Guacamelee can be played alone or in two player co-op. This game has a great sense of humor and makes frequent references to classic games and tv shows from the past few decades. Check out our XBLA Fans preview of Guacamelee! Super Turbo Championship Edition for a more in depth look at what to expect from this Mexican fiesta. 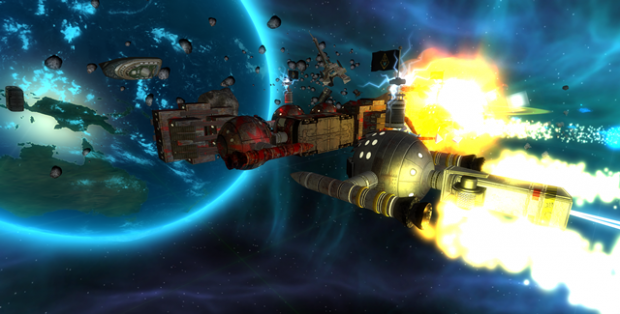 Habitat from 4gency, is a real-time, physics-driven orbital strategy game. 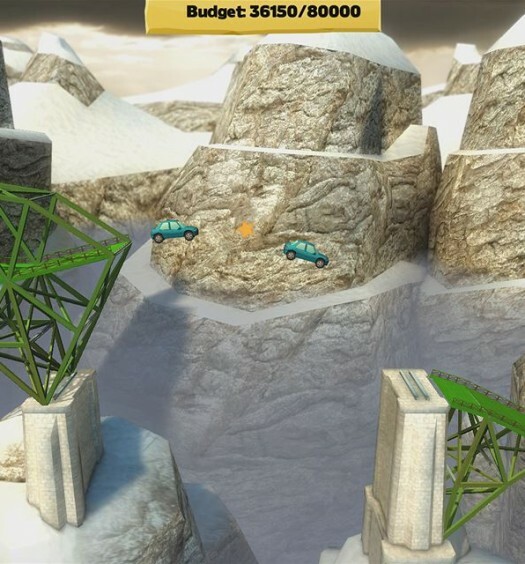 Players will take control of a spacecraft and try to maneuver it around space to collect debris from other spacecrafts, as well as other pieces of floating space junk, such as the head of the Statue of Liberty. Once you find this space junk you will send out your spacecrafts engineers to collect it and weld it to your ship. From there you will attach a rocket to your spacecraft and try to make it fly. Finally, once you are able to fly you can try and attack other spacecrafts. XBLA Fans tried out Habitat this past April during PAX East. Check out our preview for a more detailed look at the game. 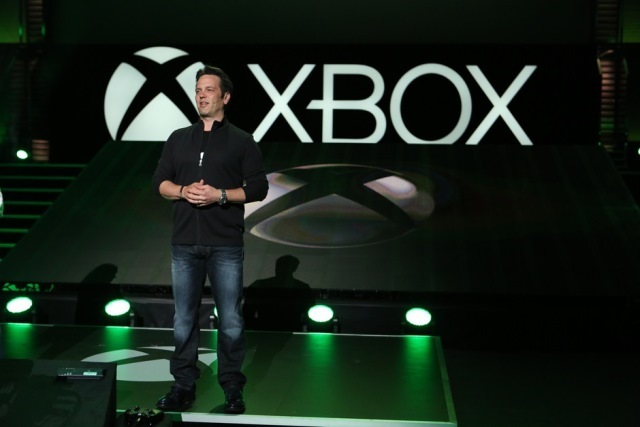 That concludes Part II of our look at the ID@Xbox games of E3 2014. Keep checking back with us as we continue breaking down the many other indie Xbox One titles Microsoft is showcasing this week.